Our range of services extend to include air conditioning design and installation. Our team of experts work in retail, leisure, commercial and industrial sectors and specialise in providing bespoke low energy air conditioning installations including HVAC and VRV. We understand how important a controlled environment is to our clients and our designs offer draught free and close control solutions throughout the complete yearly cycle. 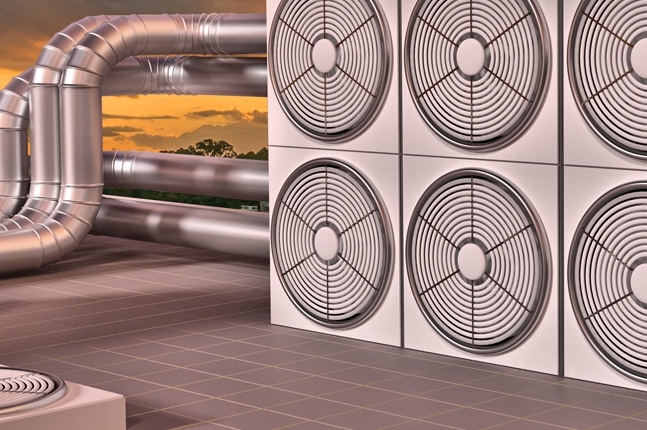 Our expertise covers HVAC as well as split VRV and central ducted systems. Using leading edge computer controlled systems very high energy efficiencies in heating and cooling can be achieved and in some cases government capital allowances can be obtained. We offer a full service and maintenance support team to ensure the environment within your building remains fully conditioned throughout the year. Some of our areas of expertise cover. • Close control systems i.e. computer rooms.